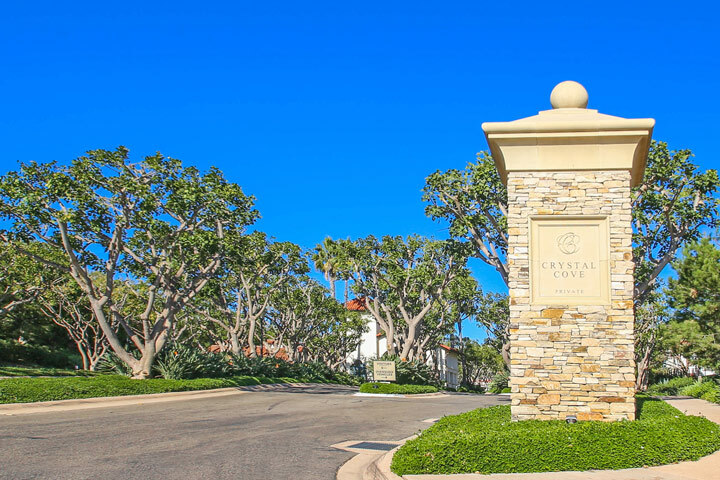 Crystal Cove Sea Point homes are located in the Crystal Cove area of Newport Coast, California. Sea Point homes were developed by Laing Luxury Home Builder and consists fo 27 luxury properties in one of the most expensive and sought after communities in Crystal Cove. The views are some of the best from Crystal Cove and Sea Point contains archtiecutral styles from Tuscan & Santa Barbara. Homes & lots are larger in scale here than other communities with homes averaging over 6,000 square feet of living space. The inventory of these homes is very low and they rarely come on the market for sale. 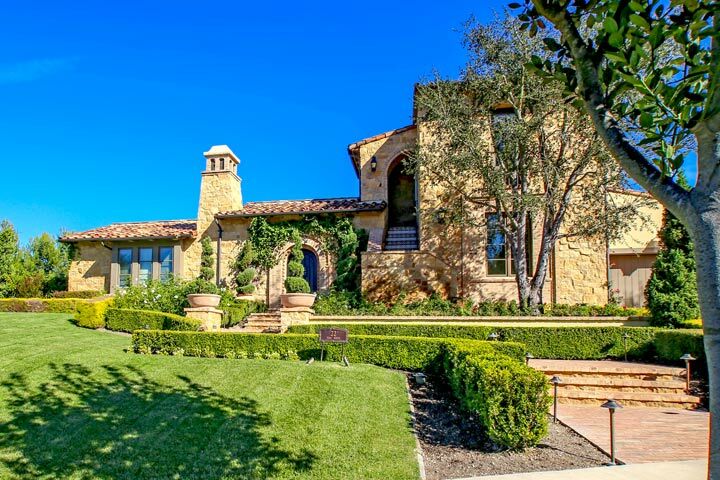 Below are the current Sea Point homes for sale and for lease in Newport Coast. Please contact us at 888-990-7111 with questions regarding this community and any of the homes listed for sale here. The Crystal Cove Sea Point community is under a homeowners association with monthly dues required. All the homes located in Crystal Cove are managed by Keystone Property Management company who can reached at 949-833-2600. Residents of Sea Point enjoy the ammenities of the Crystal Cove community clubhouse as well as the large protected nature preserve that adjoins Crystal Cove. Some of the most stunning beaches area also just minutes away from Sea Point.